So, since my last posting much has changed. I have left my beautiful house by the sea and have moved to my new crib. I have sold or got rid off the majority of my possessions. I no longer have a job with concomitant salary and status. I am now just another bum. But worse than all of that I have had no Internet access. 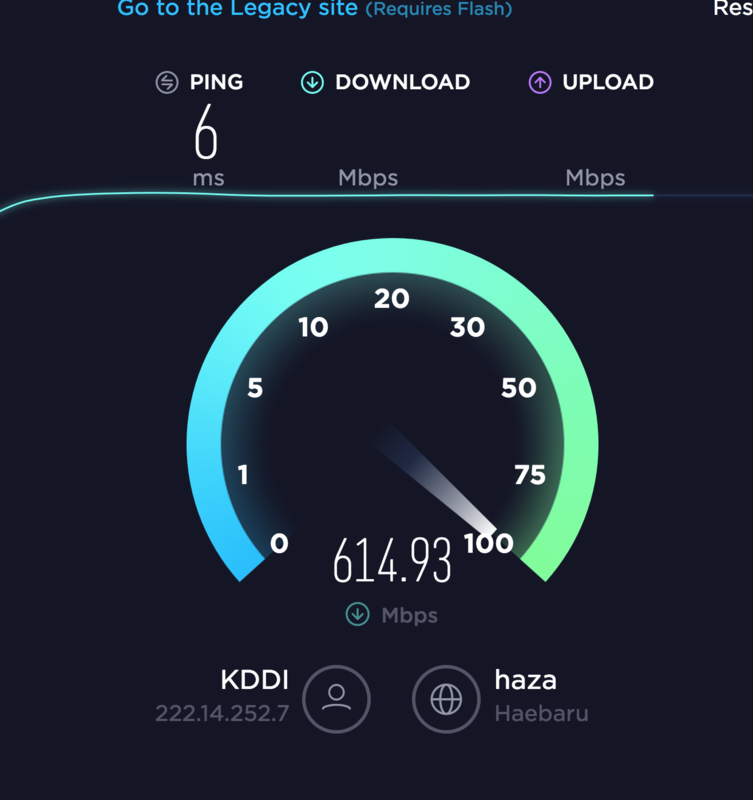 One thing that is slow in Japan, and indeed in other countries as far as I remember is the installation of a household Internet connection. It takes over a month here. This has meant no blog entries during one of the most tumultuous and exciting periods of my life. It has also meant no email except from my phone. I do not like using my phone for mail. 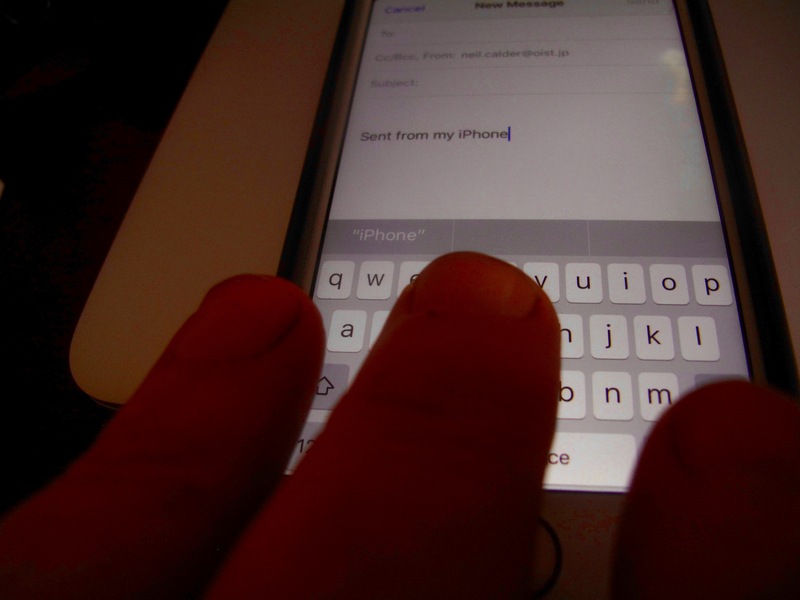 My fingers are stubby, arthritic, swollen and do not respond well to the lightning fast messages from my brain. They are so huge that each time I try to hit a letter on the diminutive keyboard, I usually hit three. This then entails much deleting, which in turn, generates more errors. These fingers were made for thinning turnips. 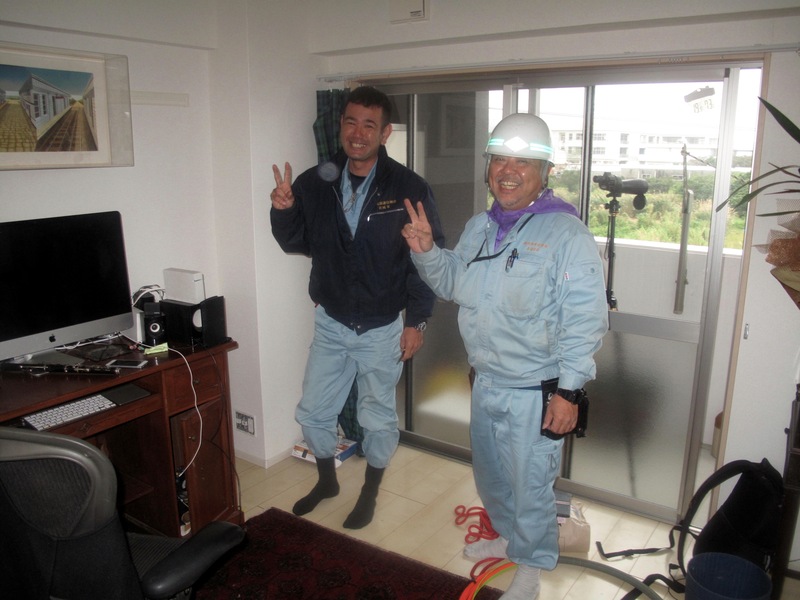 Today everything changed as the men from AU, my internet provider arrived. AU is a big Japanese telecom firm whose name sounds too much like the classic Scottish greeting of “Hey you!” as in “Hey you Jimmy, youse looking at me or chewing a brick? Either way youse gonna lose yer teeth!” If you phone a delicate Japanese friend normally their answering machine message starts with a very loud “AU”, I still take 2 steps backward. Anyway I expected them to plug a modem into the wall and go away. 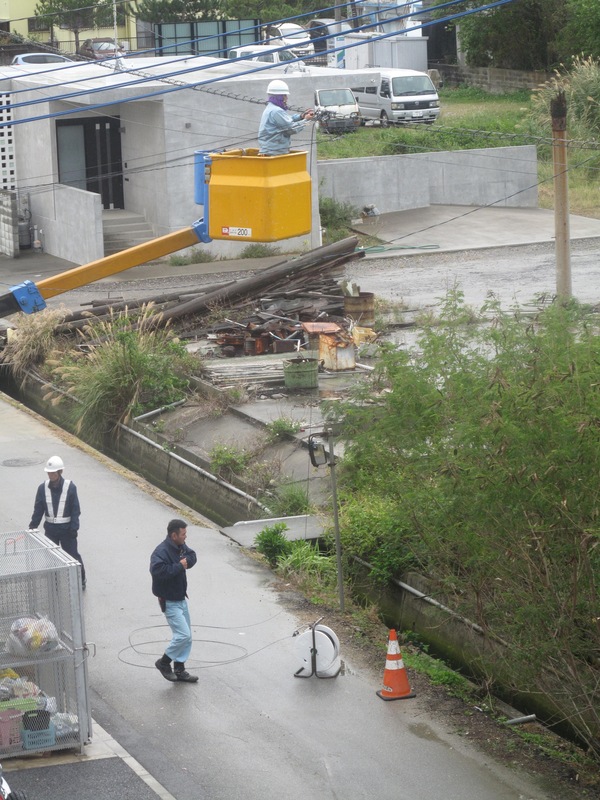 Not so, first a cherry picker truck comes and 3 guys install a cable. 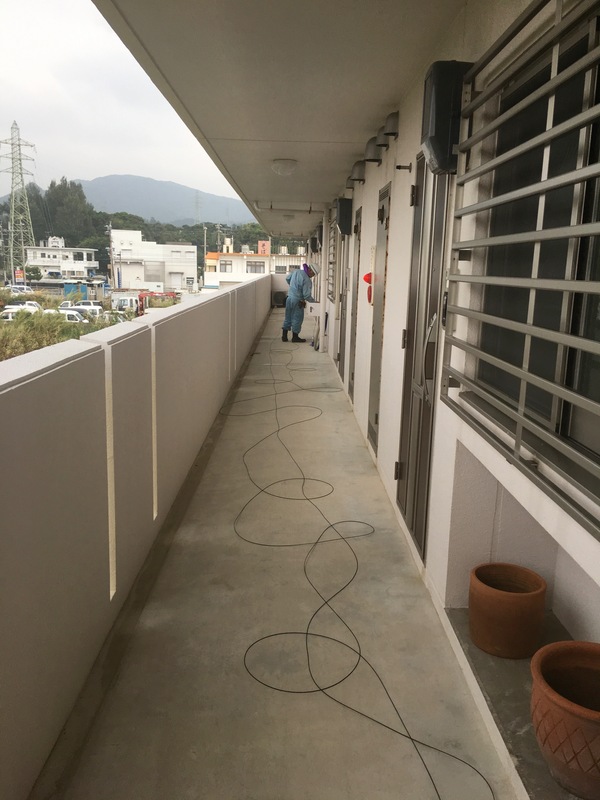 Then cable is pulled along the corridor outside my front door. So the incredible fiber opens the world to me. The speed is amazing. This is actually a slow moment. Normally it is above 700 mbps. Worth waiting for. I am back in business, however I have a moment of regret on losing the blissful anonymity that no internet brings.